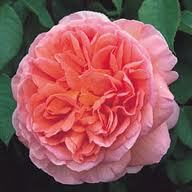 Note: David Austin Roses are expected to arrive mid-January! 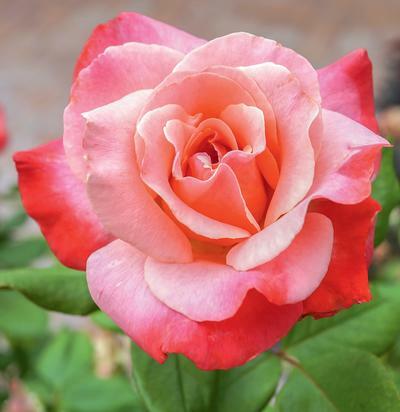 Cottage Gardens of Petaluma 2019! 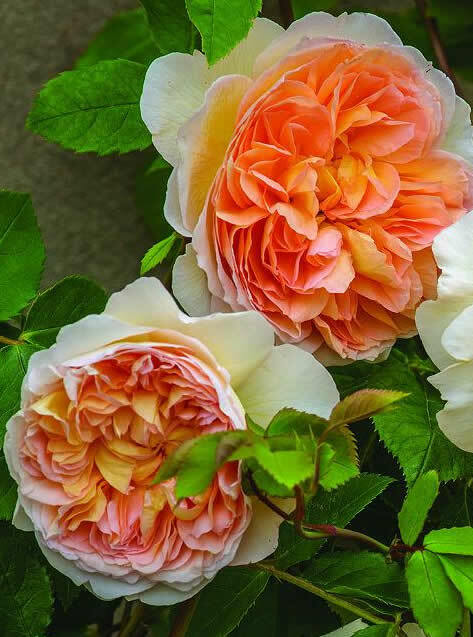 Our Rose Terrace awaits you, full of a beautiful selection of hybrid teas, floribundas, shrubs, David Austin English roses, ground covers, climbers and tree roses too - everything is here! 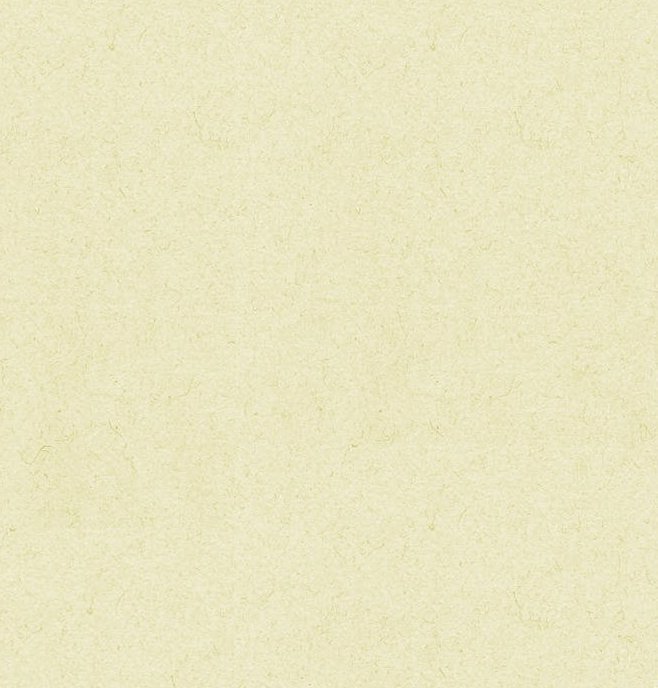 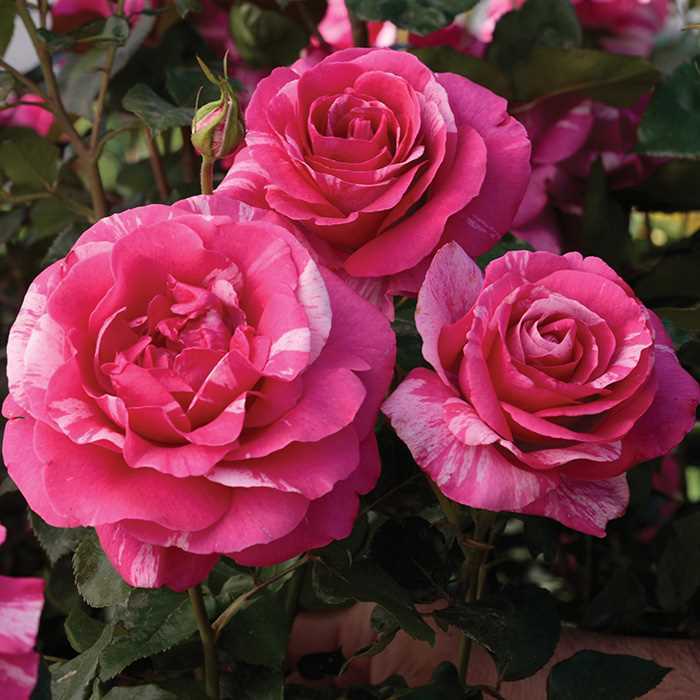 Hey - we even have some beautiful Ladybanks Roses in from Monrovia that didn't make the list below! 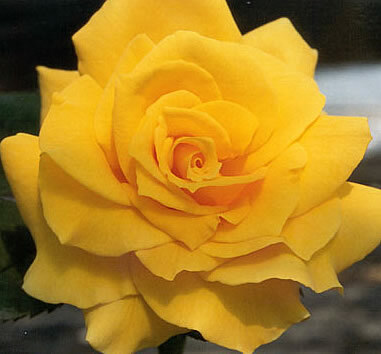 In white and yellow, and just about to bust into bloom any minute now!!! 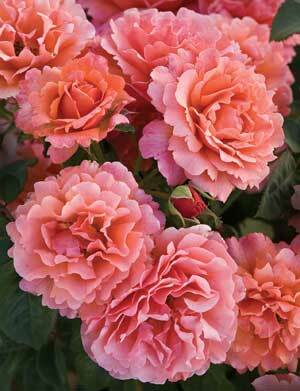 Come on in and check these beauties out! 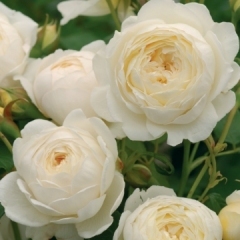 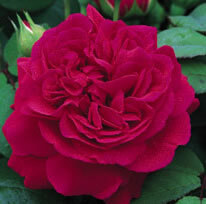 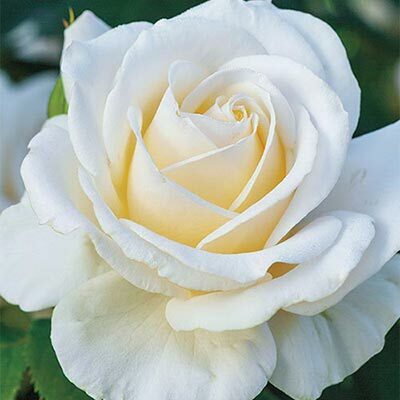 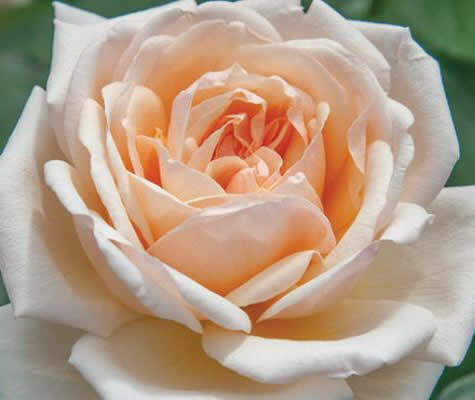 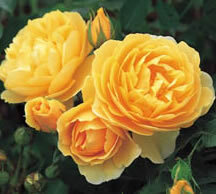 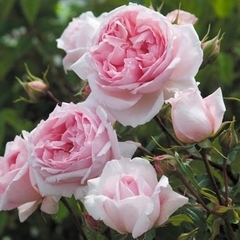 It's the best time to plant, and we've got the very best roses for you to choose from..